4. 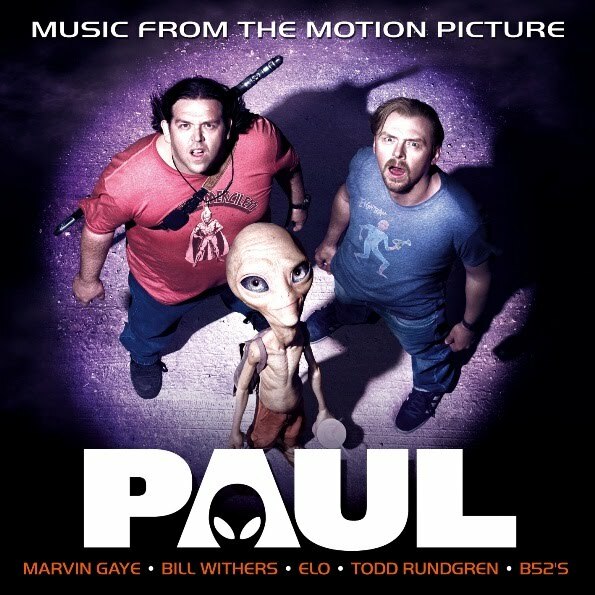 Just the two of us – Bill Withers & Grover Washington Jr.
Quite a few funny titles on the soundtrack of Paul. Somebody knows what is the sample of rock music in the trailer ? kind of fast rock ..
Somebody can tell me which is? Anyone the jazz funk tune that the two guys and Paul danced to in the movie at the bar b que? Can anyone PLEASE tell me what the musical theme is that runs trhoughout the movie? It sounds like an old western or romance kinda? like with harmonica? Does anybody remember the song Paul was singing along to on the roadtrip out the window of the RV? What song is playing when they walk into the bar and when the fight starts?